Review mechanisms of antibiotic resistance and its spread. Describe current antibiotic resistance trends in the US. Describe the extent of overuse and misuse of antibiotics in the US and the patient harms that can occur with antibiotic use. Review the CDC’s recommendations for diagnosis and treatment of common outpatient respiratory infections. 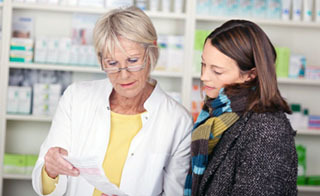 Discuss the CDC's 4 components of an outpatient antibiotic stewardship program. Provide examples of how community providers may be involved in stewardship programs and strategies that can help improve antibiotic use.